Dental care is important for everyone. But there are differences when it comes to the oral health needs of men and women. 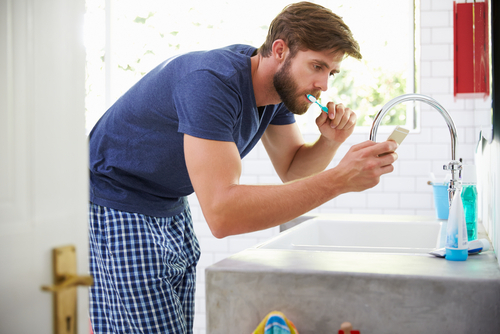 In fact, men are more likely to suffer from serious dental problems than women, and that’s worrisome for everyone at my dental office in Bakersfield. Let’s look at a few concerning facts. There are many reasons people avoid the dentist. Whether it’s due to embarrassment, fear, or something else entirely, it’s important to see your dentist in Bakersfield at least every six months to reduce the risk for these serious problems. If you’re in need of a dentist, call my Bakersfield dental office to schedule an appointment. Welcoming patients from Bakersfield, Shafter, Tehachapi.